The only fair fight in finance: Joel Greenblatt versus himself. In this instance, it’s the 250 best special situations investors in the US on Joel’s special situations site valueinvestorsclub.com versus his Magic Formula. 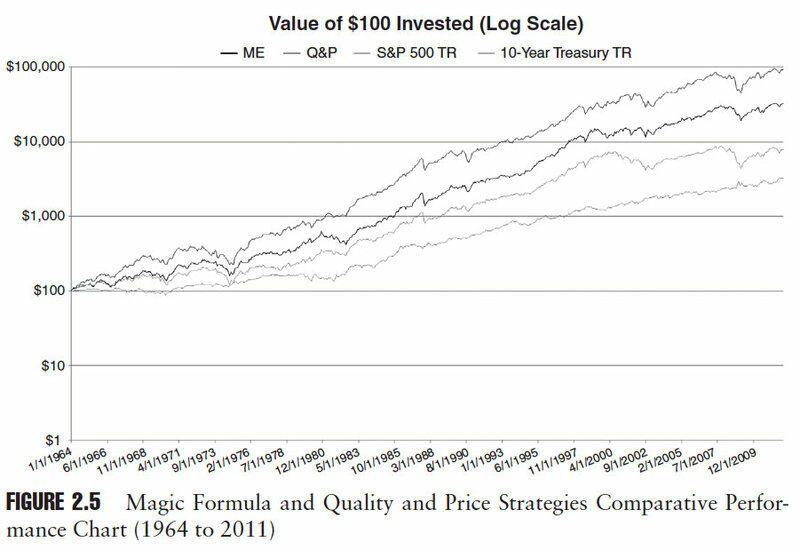 Wes Gray and crew at Empiritrage have pumped out some great papers over the last few years, and their Man vs. Machine: Quantitative Value or Fundamental Value? is no exception. 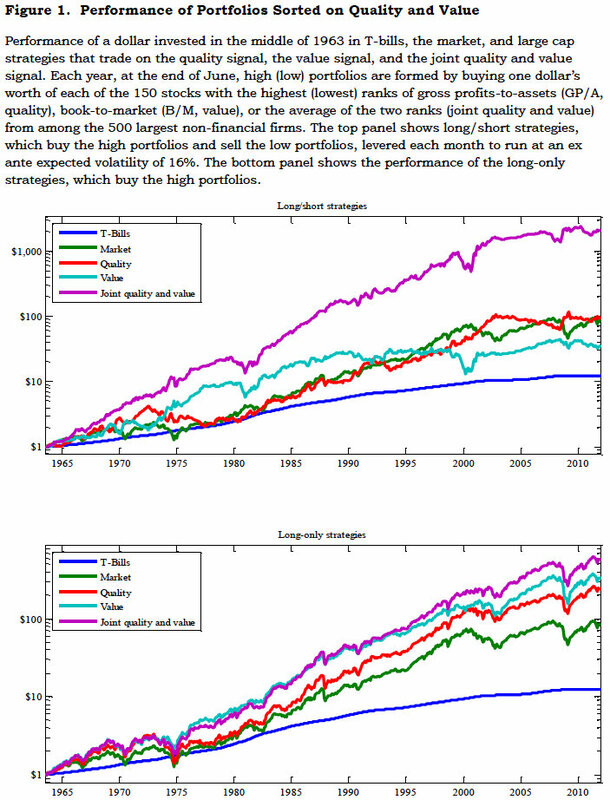 Wes et al have set up an experiment comparing the performance of the stocks selected by the investors on the VIC – arguably the best 250 special situation investors in the US – and the top decile of stocks selected by the Magic Formula over the period March 1, 2000 through to the end of last year. 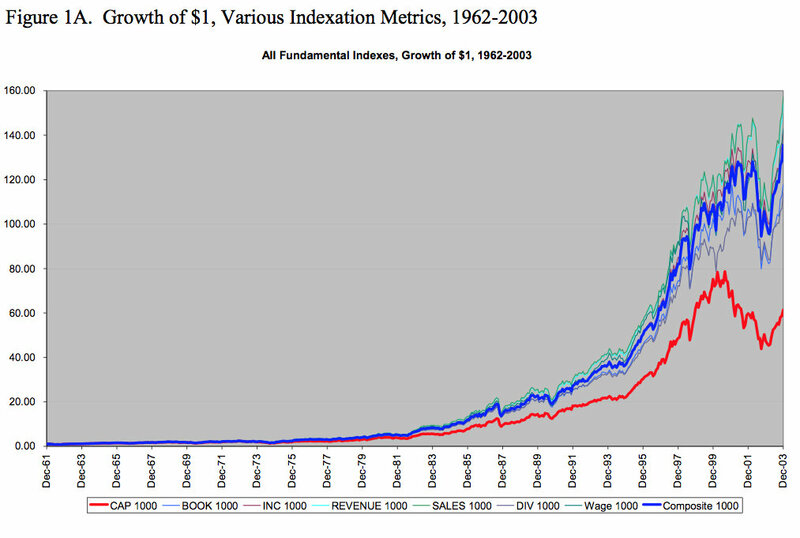 The stocks had to have a minimum market capitalization of $500 million, were equally weighted and held for 12 months after selection. 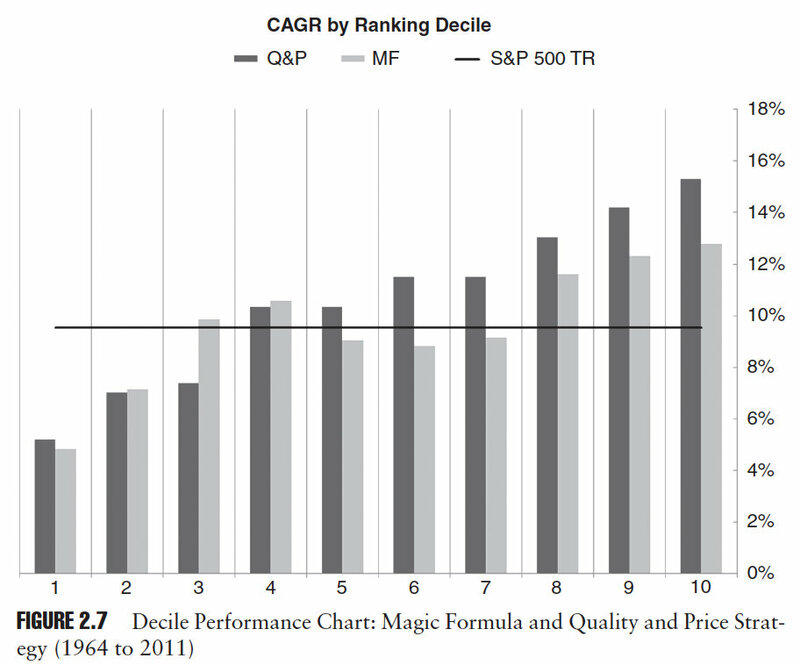 Gray et al note that the Man-versus-Magic Formula question is a trade-off. 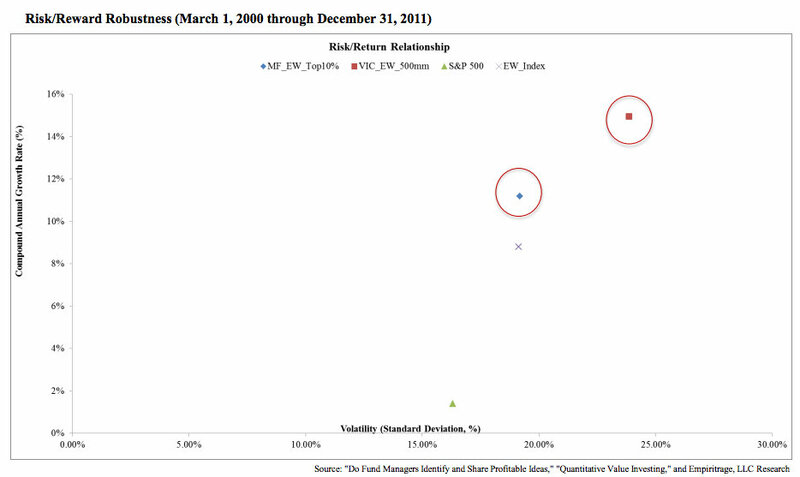 Man brings more return, but more risk; Machine has lower return, but less risk. 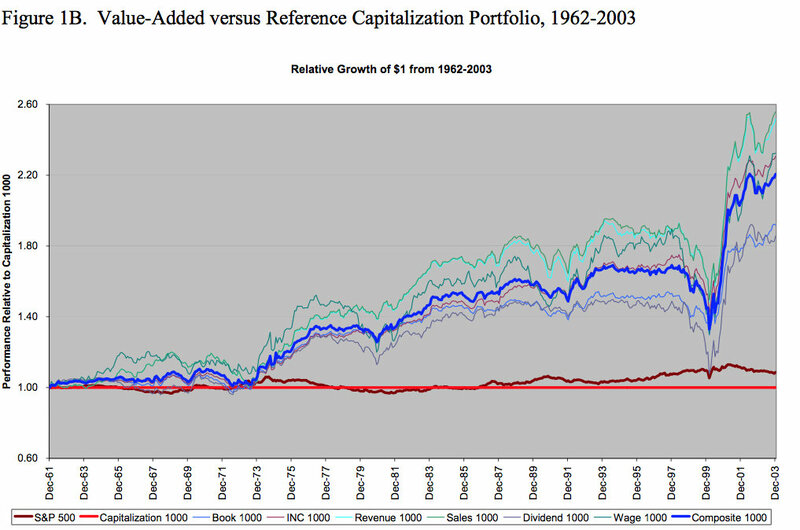 The risk/reward tradeoff is favorable for Man, in other words, the Sharpe ratio is higher for Man relative to Machine. 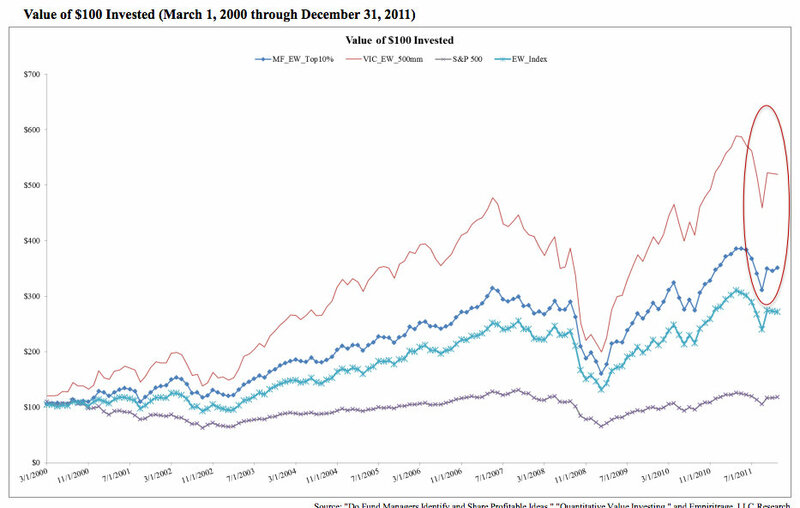 Value strategies dominate regardless of who implements the strategy.